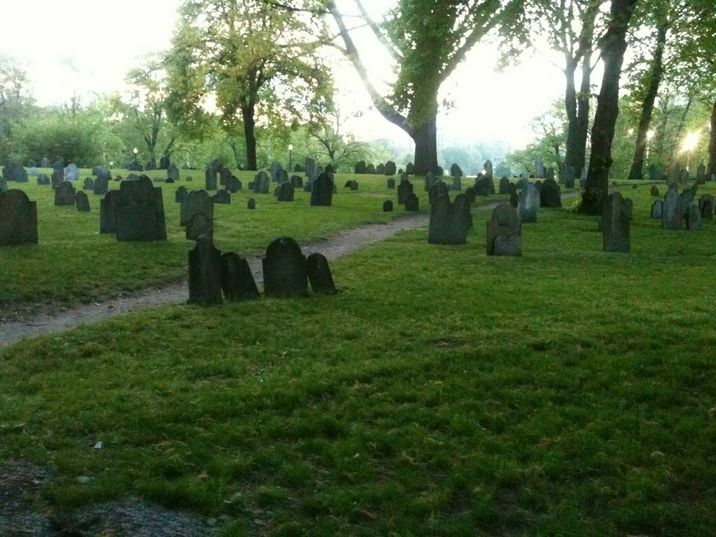 Ready for a ghostly walk through Boston? Put on a brave face and join the Haunted Ghost Tour of Historic Boston. This hour and a half long tour starts at the Central Burying Ground Cemetery in the Boston Common and finishes at the Omni Parker House Hotel, the birthplace of the Parker House roll and the Boston Cream Pie but also rumored to have ghosts haunting their halls. By the light of a lantern, your guide shares spooky tales, ghost stories, legends, folklore along with a healthy dose of Bostonian history. This is the best time of year to take this leisurely walk through the historic and haunted streets of Beantown.